I like the fruit juice ,how about you ? 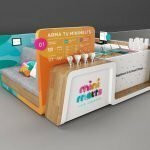 i’m very joy my work because that my working is help my client with our professional team to create a great mall kiosk . 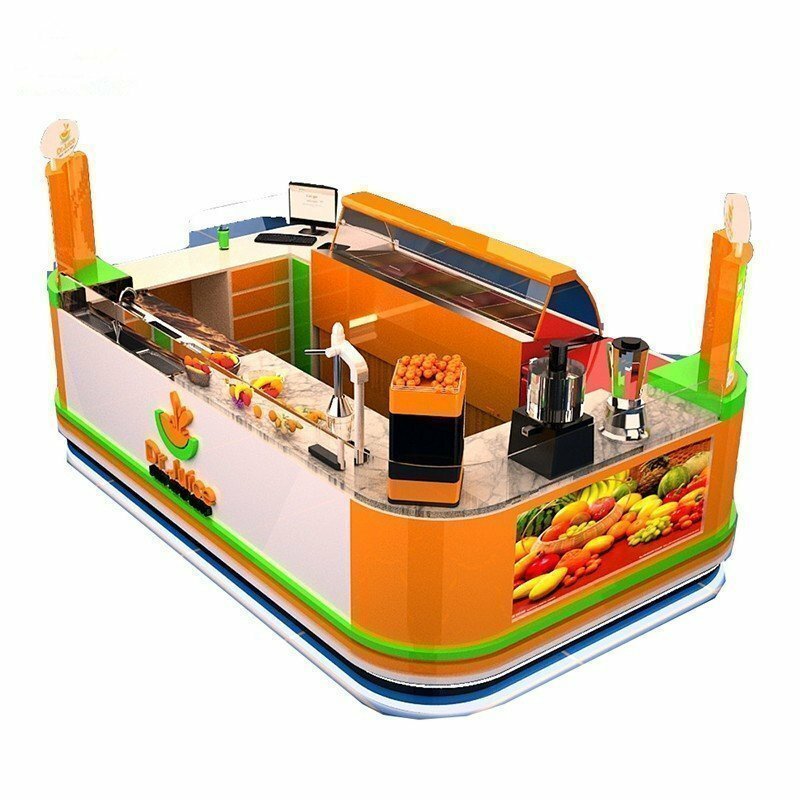 there is a fruit orange juice bar kiosk as below ,for your reference . 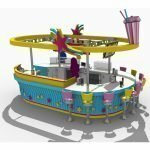 1, one strong design team will help you to create a prefect design to apple from you mall ,and talk with mall manage is OK .
2, build the kiosk according the drawing of we confirmed . 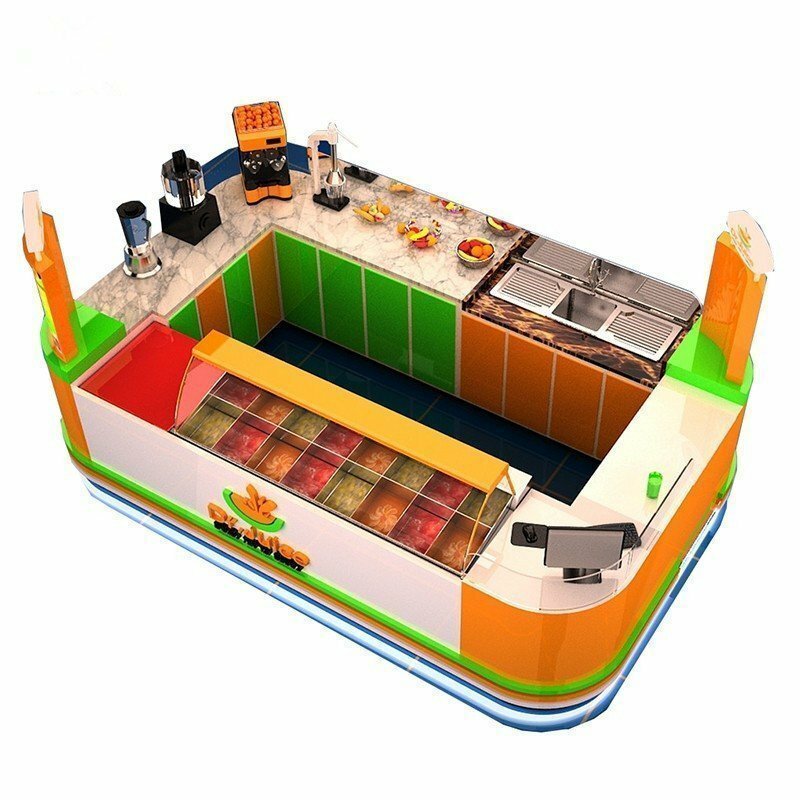 5, Deliver the fruit orange juice bar kiosk to your mall,(provide safeguard ). 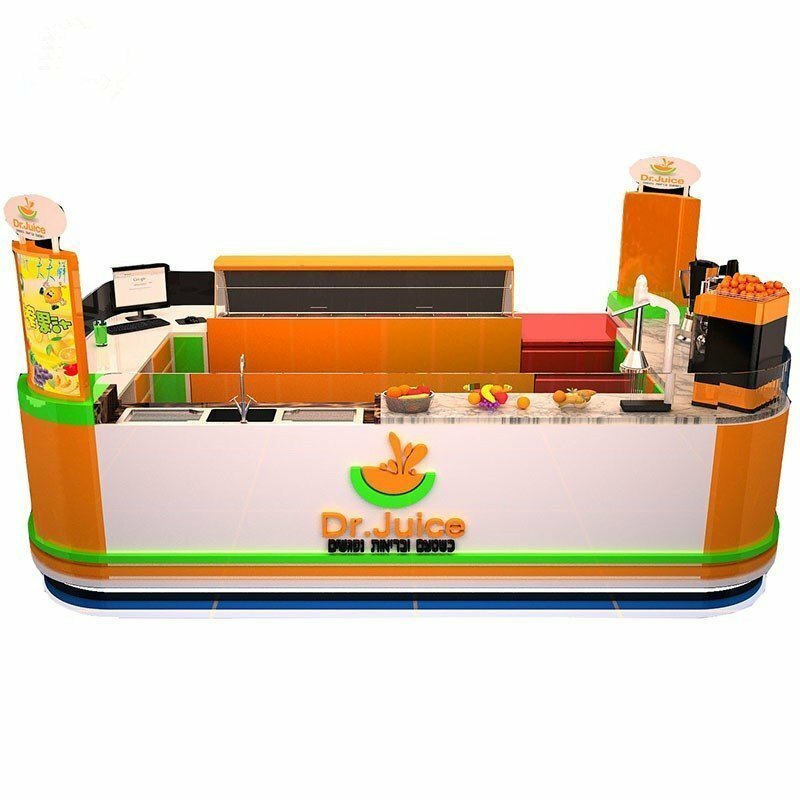 Please contact me to get More design about fruit orange juice bar kiosk .thanks !